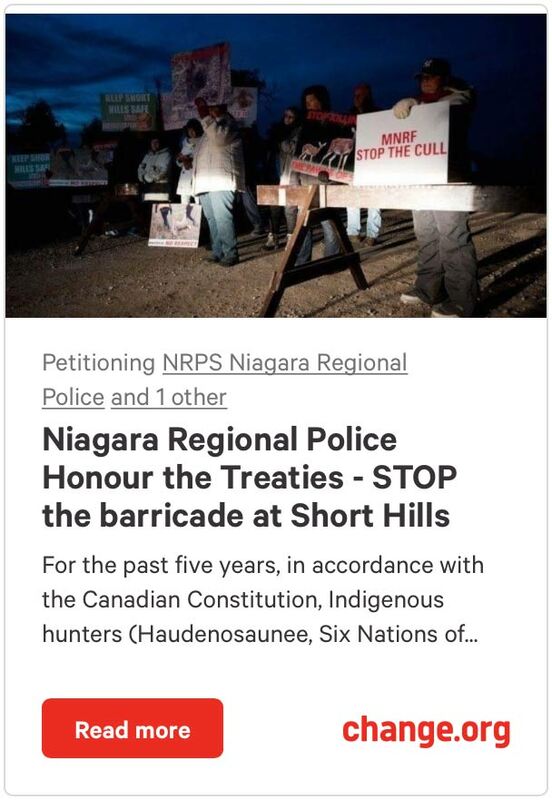 Haudenosaunee harvesters have inherent and legal treaty rights to hunt white-tailed deer at Short Hills Provincial Park located in St. Catharines, Ontario. However, they have been opposed by local anti-hunt protestors. In response to this protest, Supporters of Haudenosaunee Right to Hunt are organizing free educational workshops. 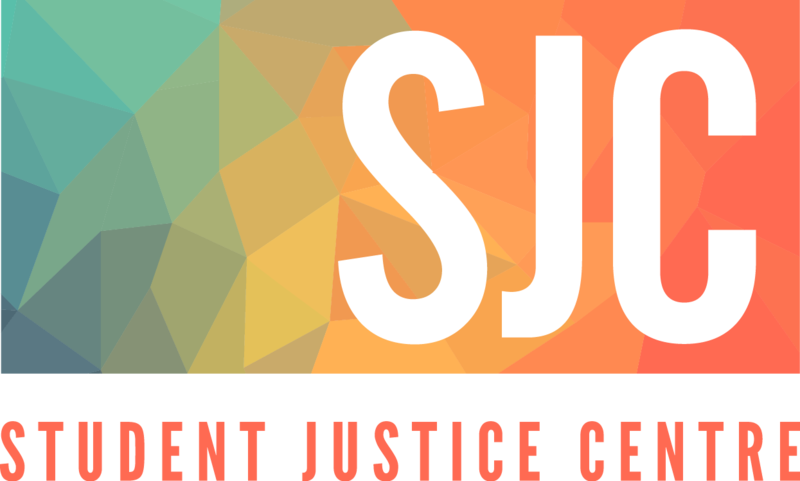 These workshops are an opportunity for the Niagara community to learn more about this critical social justice issue and to say “NO!” to racism, colonialism, and cultural assimilation. Visit our Workshops & Events page for more information. Short Hills Deer Harvest 2015 from Haudenosaunee Right to Hunt on Vimeo.